I bought this vibration plate under my friends' strong recommendation. Glad I did it. 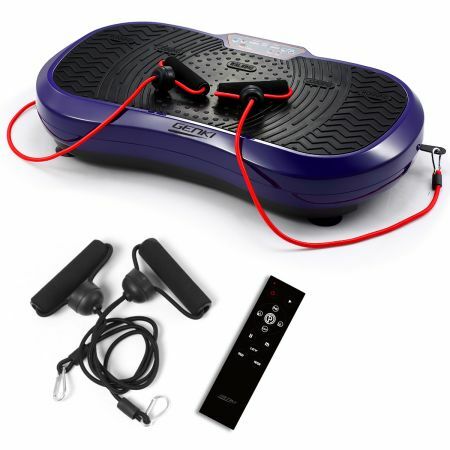 This vibration machine speeds up my weight-loss plan! Love it.